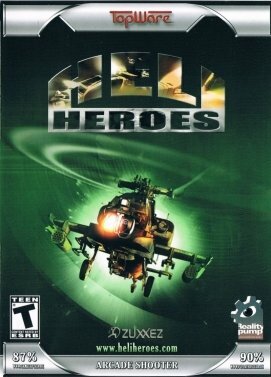 HELI HEROES updates the old-school "shoot'em up" arcade machine games to new dimensions on today's PCs. 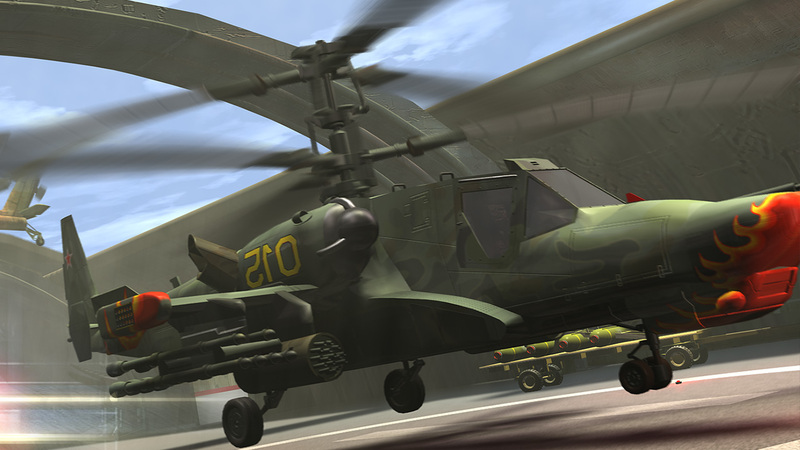 You command an AH-64 Apache Longbow or a Russian Hokum helicopter. 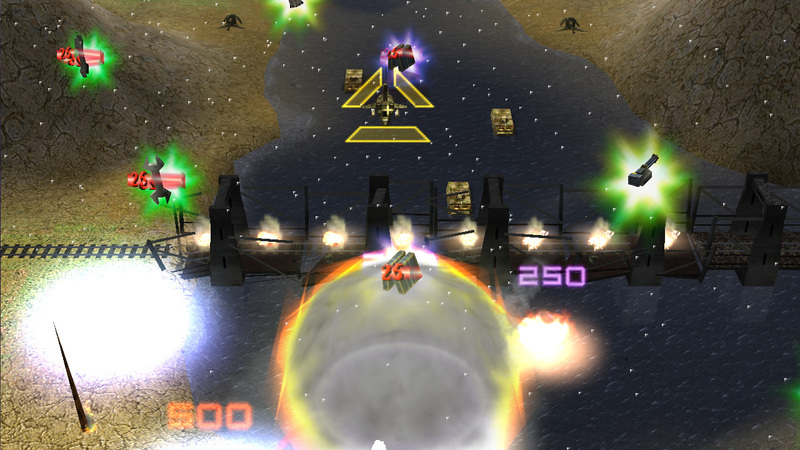 The goal is to fly through various levels and carry out the mission objectives. 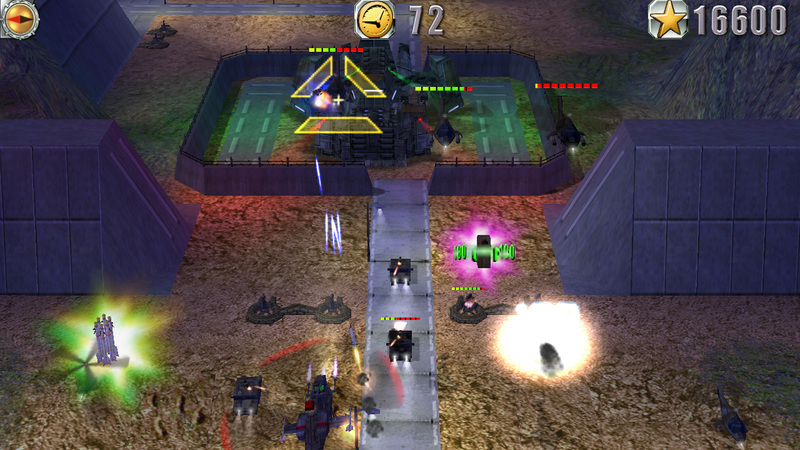 During the missions you will find different types of weapons and additional offensive and defensive systems. 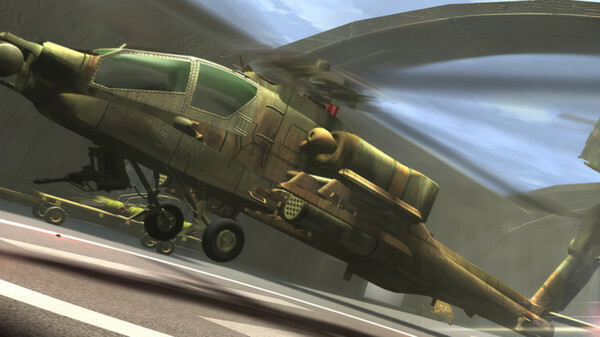 The game's look and feel is made up of a 3D landscape that you fly your helicopter over, through and into. 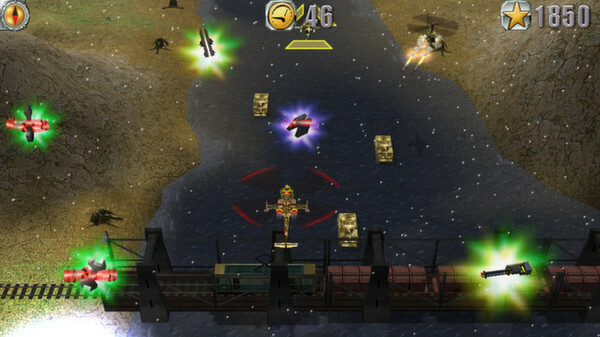 The mix of reality and Sci-Fi missions vary from destroying Iraqi oilfields up to fighting against the "Big Boss" enemies in Alaska. 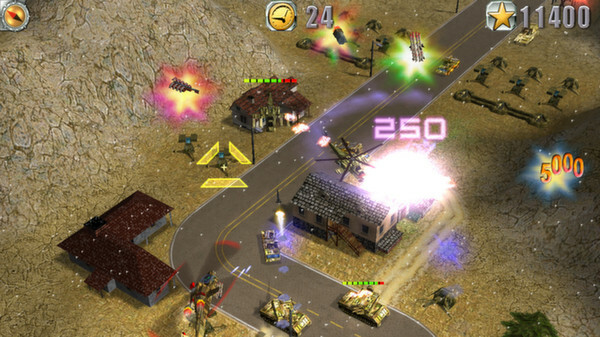 Commanding an AH-64 Apache Longbow or a Russian Hokum helicopter - your goal is to fly through various levels and carry out the mission objectives. 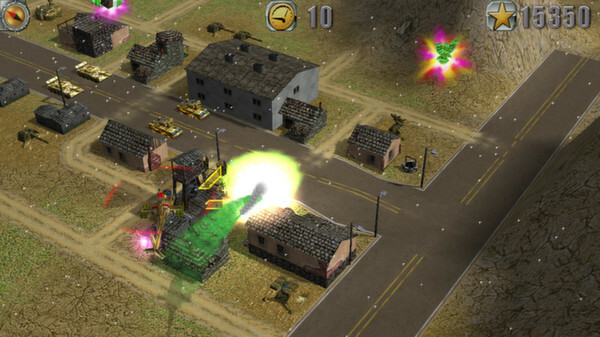 During your adventures in HELI HEROES you will find different types of weapons, bonus objects and additional offensive and defensive systems. The very survival of the world depends on you: it is time to take the challenge, and put an end to global terrorism - an end to Revolution Now.